The Cambridge Companion to Augustine was published by Cambridge University Press in June 2014. The ISBN for The Cambridge Companion to Augustine is 9781107025332. 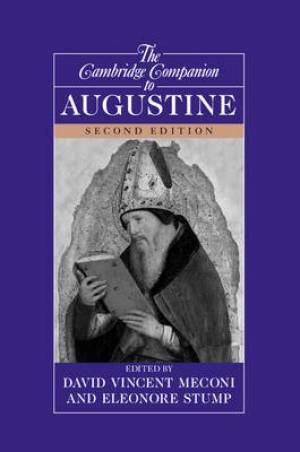 Be the first to review The Cambridge Companion to Augustine! Got a question? No problem! Just click here to ask us about The Cambridge Companion to Augustine.